O.P. Anderson Aquavit is one of the oldest Swedish Aquavit brands, born in 1891. O.P. Anderson is flavoured with caraway, aniseed and fennel. The spices are distilled to capture the flavours and the distillate is matured for eight months in oak barrels. The unique spice formula is the base for a number of other Swedish aquavits. Since 2002, O.P. Anderson has been made from all organic ingredients. O.P. 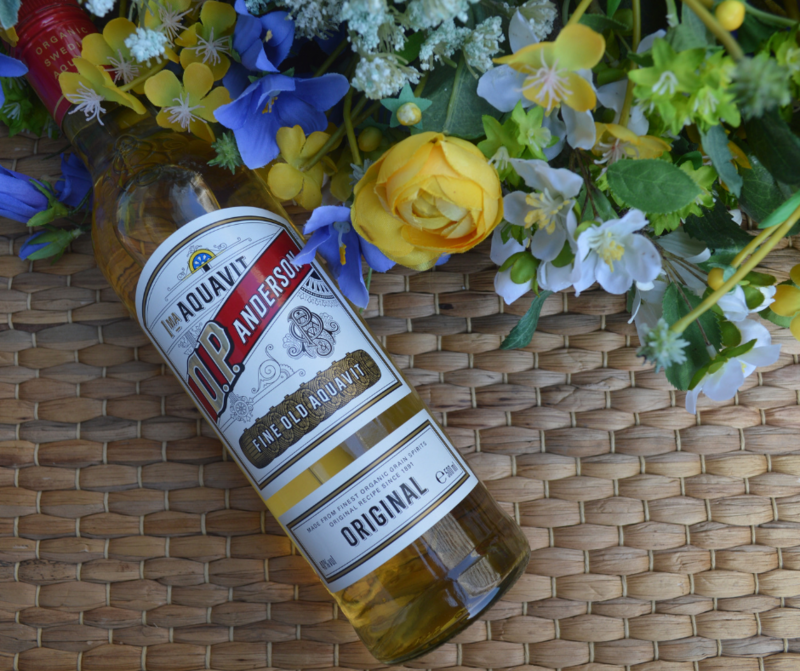 Anderson is one of Sweden’s most beloved spirit brands and an icon of Swedishness. Before drinking a small shot of aquavit (a snaps) the tradition requires a vigorous song that usually glorifies the delicacy of the drink (a snapsvisa). Drinking songs are short and easy to learn, aiming for everyone around the table to join in. O.P. Anderson is the symbol of Swedish identity through its established role during traditional Swedish celebrations. We all know those special moments when people really come together. O.P. Anderson exists to salute those moments of togetherness and belonging.